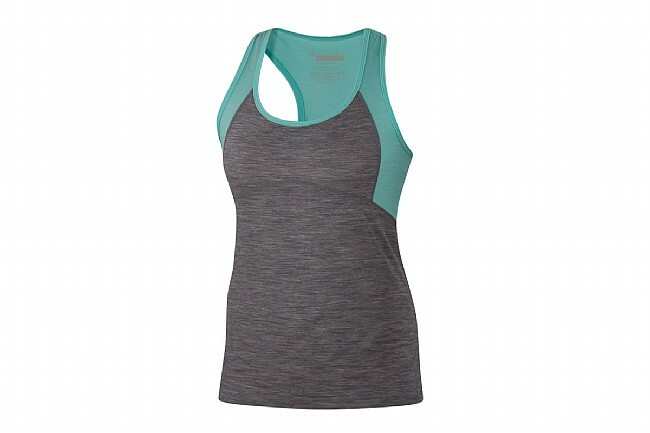 The Ibex Women's Racerback Tank is a lightweight breathable Merino wool tank top that will stand up to the toughest workouts. Constructed from Ibex's Weightless Wool, flexible nylon fibers are wrapped in Australian Merino wool for a durable, stretchable fabric without bulk. The semi-fit tank follows the natural curves of the body without itch, thanks to the 18.5 micron thick wool that's approximately 20% the diameter of a human hair. Flatlock seams and a tag-free design further reduce chafing and discomfort, leaving the Merino wool to do its job wicking away perspiration.